Siobhan Berry of www.mummycooks.ie shares a delicious recipe for the family. 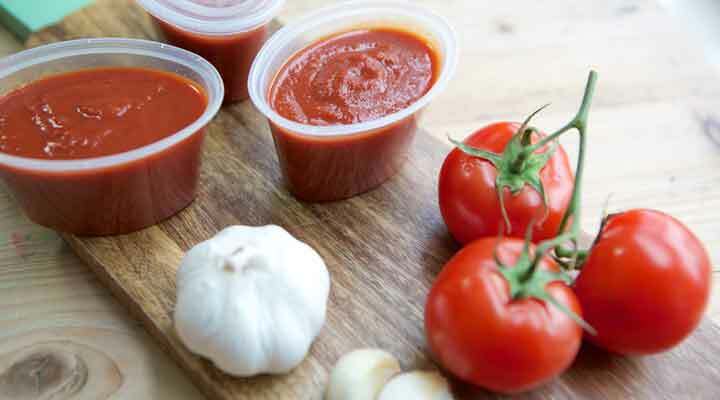 Easy homemade child friendly BBQ sauce perfect to prepare in advance and freeze until use. In a medium saucepan over medium heat, add all the ingredients and bring to a boil. Reduce the heat, and simmer for 30 minutes, stirring occasionally, to thicken the sauce. Please note this recipe is not suitable for baby due to the addition of honey.